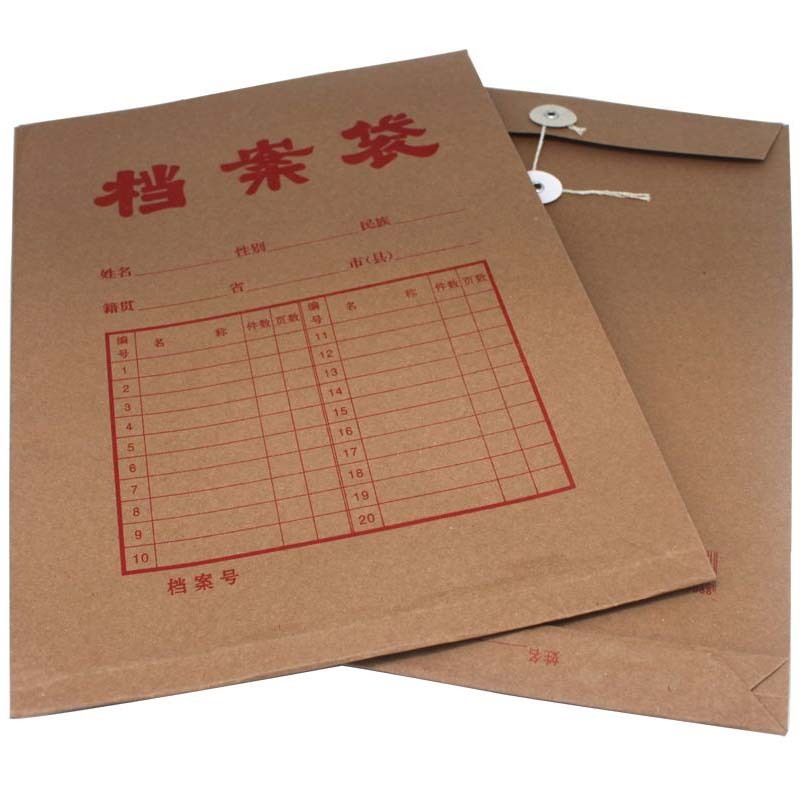 Product categories of Button Paper Bag, we are specialized manufacturers from China, Button Paper Bag, Eco-friendly Button Paper Bag suppliers/factory, wholesale high-quality products of The File Button Paper Bag R & D and manufacturing, we have the perfect after-sales service and technical support. Look forward to your cooperation! The Button Paper Bag is made of buttons + paper bags as its name suggests, and the document paper bags are also buttoned. Button paper bag - fashion design, exquisite quality, international big name, safe and fast, easy to get, package your satisfaction!